After an extremely long and boring UCAS talk a college, I went to check my bank balance and buy some textbooks (why do textbooks cost stupid amounts of money?) for college and found I had more money than expected, so on friday I decided to haul some essentials I had been after for a while. 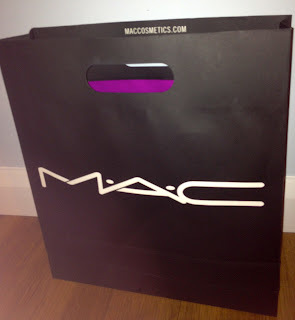 First I took a trip to MAC, I never really shop at MAC anymore as their collections bore me as it's all the same thing over and over again, and it's no longer exciting, but I do still love a lot of things in their regular line. Blanc Type is the most boring eyeshadow ever. 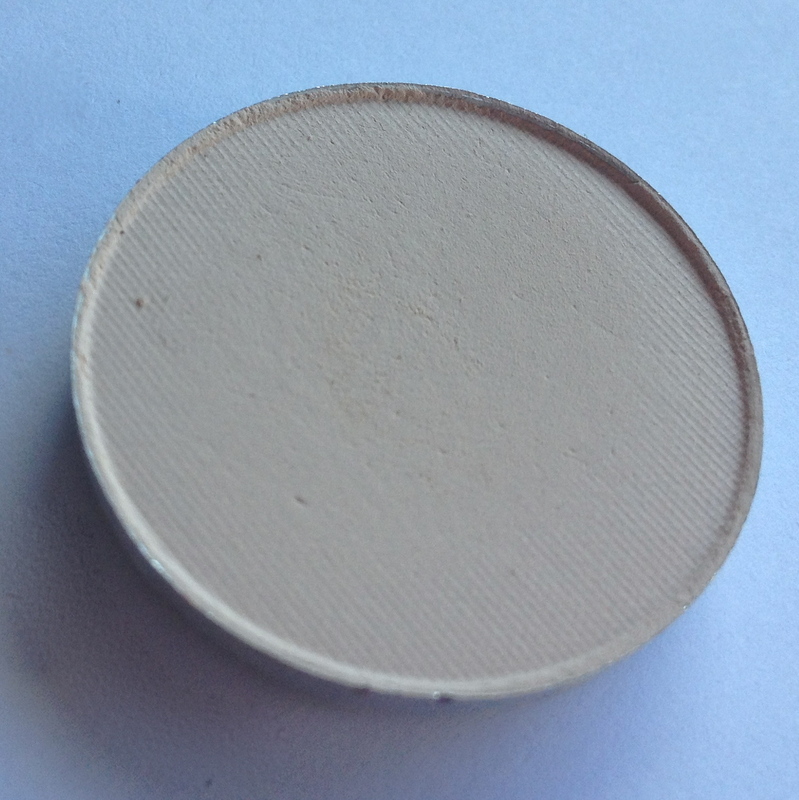 it's a creamy white-beige with a matte2 finish, it's really smooth, buttery and soft and really opaque, I've tried many other eyeshadows of this type but they're all must sheerer than this one is. I use it as the base for just about every make up look. 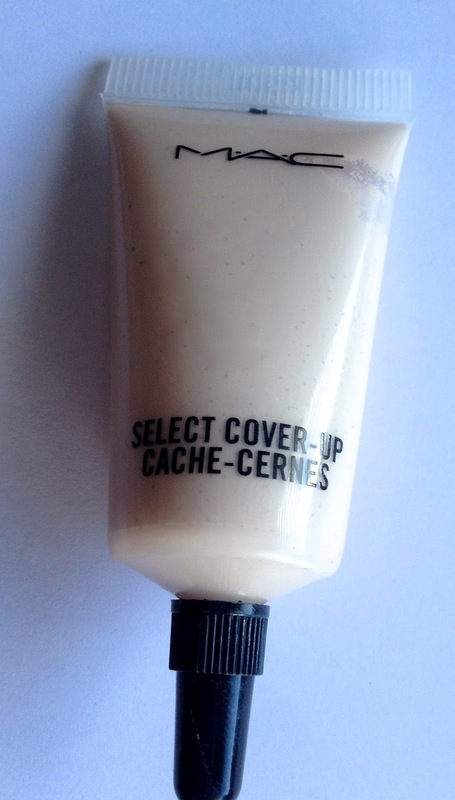 This is a great concealer, it's light and sheer in texture but has great coverage and a skin like finish, it goes great over blemishes and under the eyes even though it's a pink toned colour. I don't like dry concealers like Studio Finish or Laura Mercier Secret Camouflage , and I hated the collection 2000 one everyone loves, I like a creamy liquid, if that makes any sense. 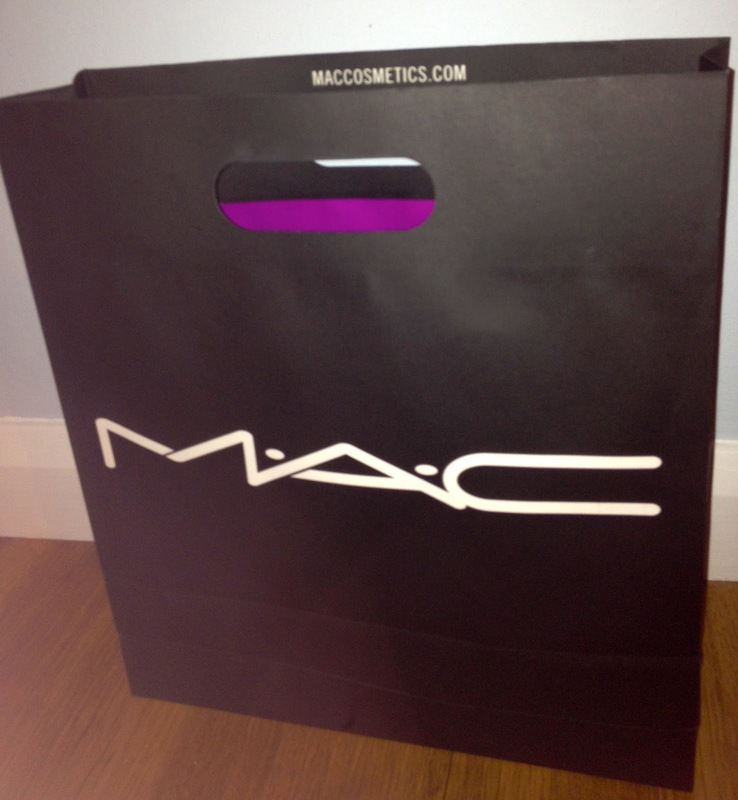 On the subject of Back 2 MAC, I had been hoping to return my empties for Rebel Lipstick, but they were out of stock! as it was the one I really wanted, I've decided to wait and get it when it comes back into stock rather than pick an alternative. 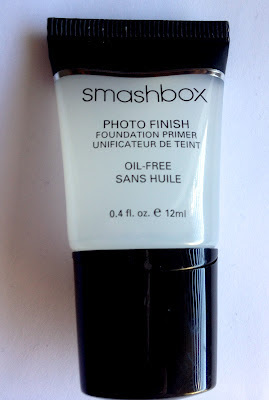 I decided to get a Primer as I have really dehydrated skin, foundation skins in and looks awful on my skin, so I decided to try to see if it helps keep my make up on for longer, and create a bit of a barrier to stop my skin looking so crap with make up on! when I wore it later that day my make up looked nice and it felt nicer than when I wasn't wearing it, it also kept my make up on better and stopped me from having that feeling of wanting to wash my make up off the second I am no longer in a public place. 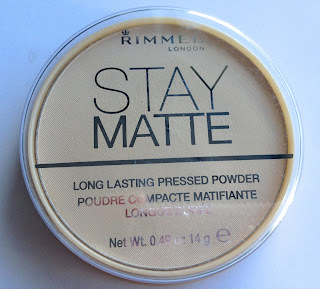 I bought this after trying to hunt down the Maybelline Dream Matte powder (Love that packaging) but couldn't, so I decided to go for this one instead. it's a fairly boring product, it works, stops me looking oily but isn't super matte and is quite finely milled and feels nice on the skin. I bought this is as powder brush cause it's massive! it's really soft and not super densely packed like my eco tools blush brush (Great to blend, crap to apply) so dusts powder all over the face lightly, I think it is way to big for blush though, but I may try it. I also bought some metal cuticle nippers, but they're REALLY boring so I won't show you those, they do look like a torture implement though. So that's my haul, I still have a few bits and bobs to get to be really happy with my make up (Ive condensed down a lot of what I did have) and feel like I have everything I need...one of them is a foundation! I did like the new one from YSL but the colour isn't perfect for me (BR10 is too pink, B10 is too yellow and dark) one day, I'll get one that works for me!